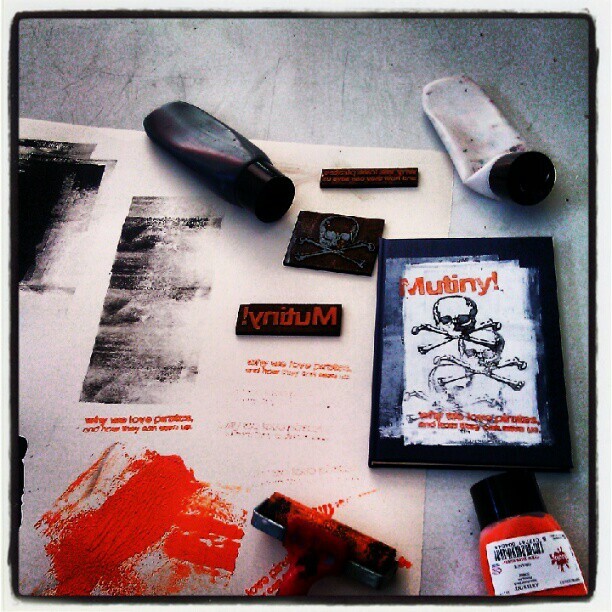 So… I’m really pleased to announce that my latest book – Mutiny! Why We Love Pirates, And How They Can Save Us – is almost ready for release. You should be able to get your eyes on it in the next month or so! As it comes to publication, I’ve wanted to blog a few thoughts about some of the things that have informed not just the spirit of the text, but the spirit of the book-as-object too. So here’s the deal: Mutiny! is going to be self-published, and that’s a step that I’ve taken deliberately. I’ve spoken to publishers too, but I’ve decided to go down this route, and I’m really excited about it. There are a couple of reasons why I’m doing this, which I’ll be blogging about over the next few days. The first reason is that the pirate spirit has always had something about regaining control over the means of production. 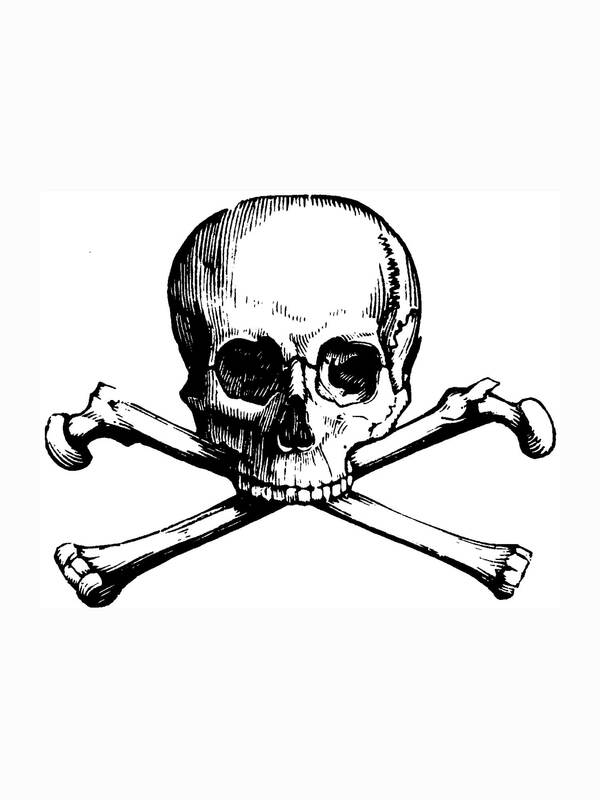 Pirates took the brave step of standing up to the brutal regimes that controlled their labour. They seized control of the ships that they worked on, and, rather than creating wealth for ‘merchants and princes’, began to work for themselves. One of the characters I talk about in the book is Henry Hill the Book Pirate, who was determined to release material that the Crown and church simply would not, and at a price that was, as he put it, ‘for the benefit of the poor.’ So, as a nod to this spirit of self-determination, with Henry Hill running his underground presses in fear of the knock at the door, I’ve wanted to put this book out in a way that allowed me to control exactly how that happens – from the cover to the font to the details of the text itself. Publishers have always been good to me, but this is one project, as a homage to that pirate spirit, that I’ve wanted to do in a way that fits with the subject matter. The book will be available as an eBook, and as a paperback that can be ordered online too. But, for those who want it, there are also going to be some very special, limited edition, hand-printed hardbacks too. Each book will be numbered, with a unique front cover print which I will be doing by hand. There’s something beautiful about the physical object of a hardback book, and as we move inexorably towards more digital reading, I really wanted to put something out that was channelling the spirit of punk, bricolage and DIY. As you can see from the photo above, I’ve been experimenting with the printing, and I’m really pleased with the initial results…and am loving getting my hands dirty too! There’s something great about returning to physical craft that’s been very enriching. Details about prices etc. will be coming soon – but the issue of copyright and royalties etc. has also been important in this decision to self-publish, so I’ll talk about that in the next post. I’m just trying to work that out! Aim is to have a version with all DRM stripped. Hope you’re doing good. I am very much looking forward to reading this. Alas, it will probably be the digital version. Unless I turn to swashbuckling, I don’t think the budget will stretch to the handmade version. Great stuff Kester, I’ve been pondering this kind of conundrum myself for a while, so I’ll be interested to see how the mechanics of your plan works out. I self published a series of comics a while back, which was in the days before ebooks, and cost an arm and a leg, but now things have got a great deal more practical. Thanks Daniel – great link. And yes Konstantin – sure you can get this past on the ‘art’ budget! I’m hoping to make the price pretty reasonable. Don’t want people to have to do too much plundering to get one. Consider me to be one pre-order for the hand-printed edition, that is, if you can ship it to the US. Perhaps it can stowaway with a ship making the crossing? Yes – I will be able to ship to the US, though obviously that’ll take a little longer and may add a bit to shipping. Happy to try to find a way of getting it on a trans-Atlantic steamer! I’m kinda interested in the hand printed hard back edition, what sort of budget are we looking at?